We are a program that is student led, student based, and student driven. The Minority Scholars Program - a student led, student based, and student driven program, aimed at closing the achievement gap - has four key initiatives employed throughout all members school programs: community outreach, peer to peer tutoring/mentoring programs, college visits, and a speaker series.These key initiatives and all other MSP efforts are aimed at positively changing the various school cultures such that success and achievement are no longer predictable by race, class, ethnicity and/or gender. It all started at Walter Johnson High School in Montgomery County, Maryland in 2005, as an effort to address the lack of minority students in rigorous classes and extracurricular activities. Mr. Michael Williams, Ms. Esther Adams, Dr. Chris Garran and Dr. Edgar Malker assembled a group of African American and Latino students to discuss the various issues. The students embraced the challenge, created a mission and began building the MSP movement. In 2008, MSP expanded to Clarksburg High School. 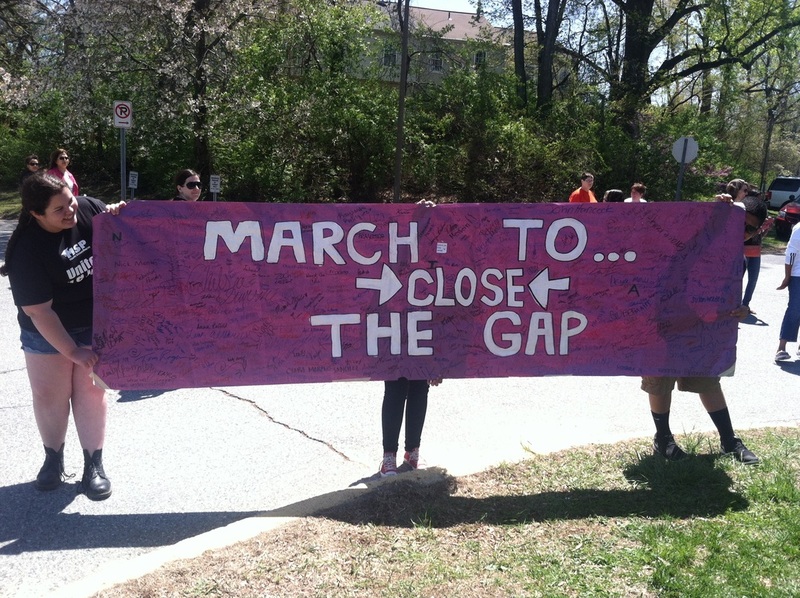 Two years later, Wootton and Bethesda-Chevy Chase High School joined the movement. There are now 23 high schools and ten middle schools that have MSP programs, making it the fastest growing youth movement in Montgomery County. 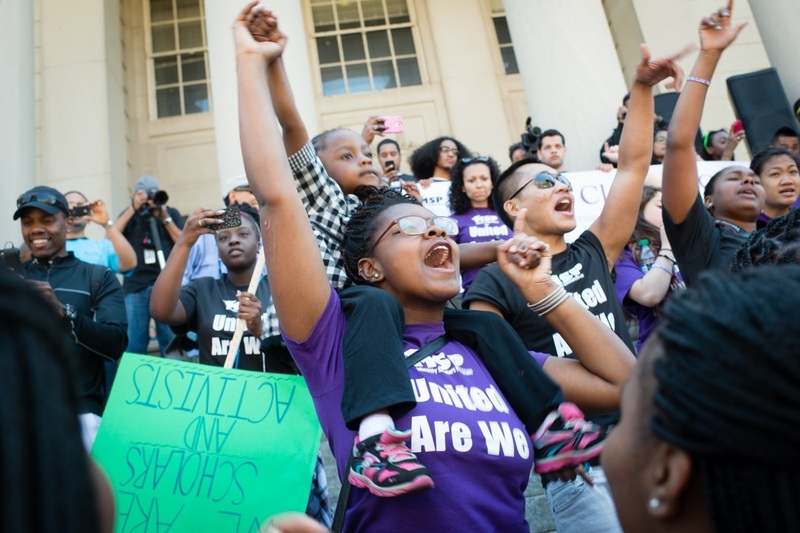 The March to Close the Gap was a landmark event for the Minority Scholars Program.